Our expertise is based on, Business Law, Foreign Investment Law, Joint Venture, Technology Transfer (TOT); also Court Practice, Consultations, Negotiations, Legal Research, Legal Drafting and more. Social and Legal Accountancy assures you with solutions and legal services that reflect the current best practice. Our pride relies on our capability to provide guidance focused purely on the results, and services that are according to the client’s requirements. Registration of branch/ liaison and contract office of foreign company in Nepal. All of our members are multi-skilled and carefully selected for their strengths, experience and expertise so clients can stay assured that only the professionals will be guiding and handling their case to achieve the best possible outcome. Though, the team members have varying political view points and personal backgrounds, collegiality and mutual respect among them are hallmark of the firm’s culture. Our practice is often fast paced and always intellectually challenging however, time for family and life outside of the office are also an important attributes of the firm’s practice. For any queries or concerns please contact us! Mr. Daya Ram Kandel was granted license as "Advocate" by Nepal bar council in1993. He holds LL.M degree from Tribhuwan University, National Law College and Specializing in Commercial laws especially in the area of Foreign Investment and other investment law, Intellectual Property Law, Banking Law, Corporate Management, Taxation law, Arbitration law and International Trade Laws. He specifically looks after the foreign Investment matters for the foreign and domestic clients. For the purpose, a separate wing has been set up under him in order to provide a complete service with respect to the Share investment, loan investment, Technology Transfer, Trademark registration, renewals, assignments, litigations as well as all other requirements of foreign as well as domestic clients. Daya Ram Kandel works in the area of corporate and commercial law focusing in the area of corporate, commercial, foreign investment, project development, labor and employment, mergers & acquisitions, project finance, intellectual property, non-for-profit, commercial litigation and arbitration, aviation, banking and finance, energy, hydroelectricity, infrastructure project development, etc. 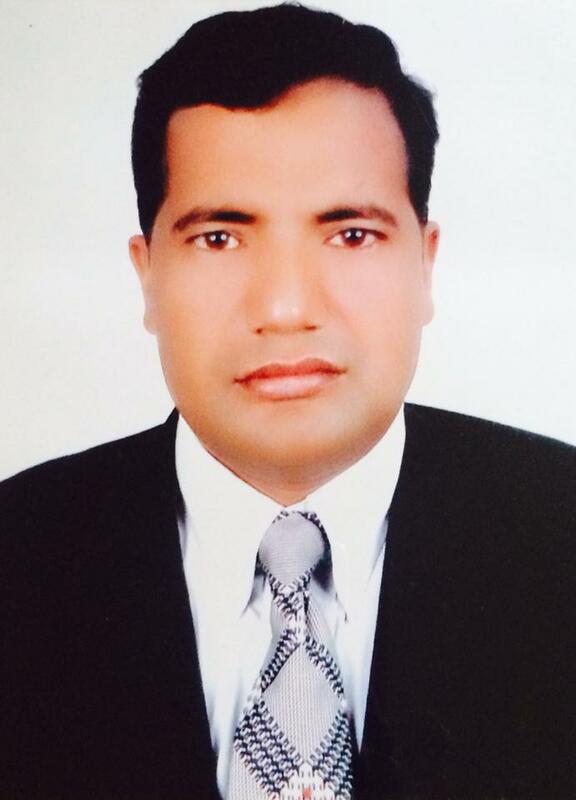 Daya Ram Kandel is the founder of the firm. Daya Ram has more than 20 years experience in corporate, commercial and litigation area. He leads the corporate section of the firm. He has a good team to follow the concern department.